A German retail listing of Oculus' Touch wireless controllers has given them a retail price of 200 Euros before being taken down by the retailer. 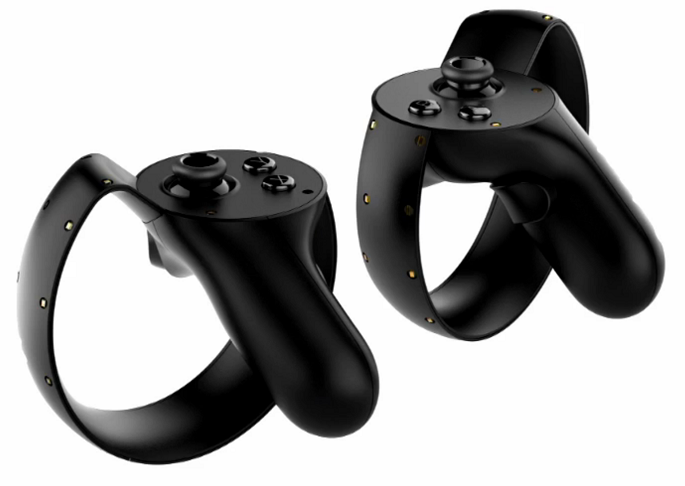 Read more on Oculus' Touch controller pricing. Doubt anyone would be surprised at this stage. I'm still waiting for the Chinese rip offs for £100. I saw something the other week for £150 but didn't take the plunge.